H is the lightest element. Showing recent results 1 - 15 of 91 products found. Greenlight''s reformer solutions are offered as options on our SOFC test rigs, and are also available on our standard line of PEM fuel cell test stations. Options are available for gas purification and de-sulfurization. 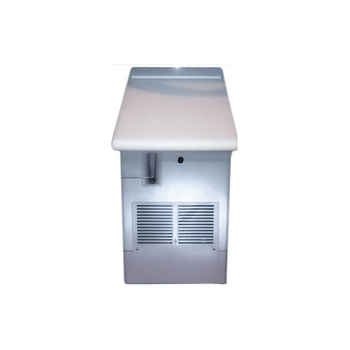 These units can be sized for applications up to approximately 10kW of fuel cell power. 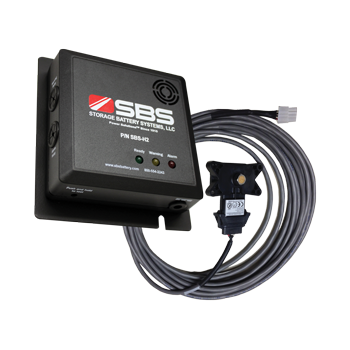 Installing an SBS hydrogen detector allows the user to monitor for dangerous levels of hydrogen. 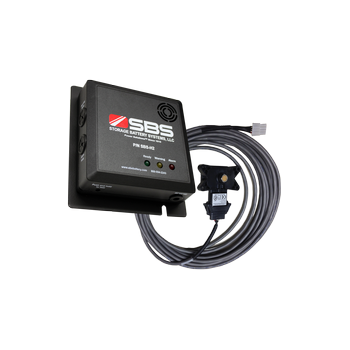 In addition, when hydrogen is determined to be present, the SBS hydrogen detectors can operate equipment such as exhaust fans and build alarms/SCADA systems. 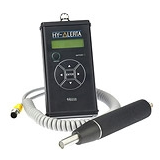 H2scan’s HY-ALERTA™ product line includes a range of state-of-the-art, portable hydrogen leak detectors and fixed area hydrogen monitors designed to ensure safety within an enclosed or open area where there is the potential for a hydrogen leak. These products ensure around-the-clock safety by preventing explosions and provide unmatched performance within many industries such as: fuel cells, nuclear, coal, gas, and where hydrogen generators, battery rooms and hydrogen electrolyzers are used. 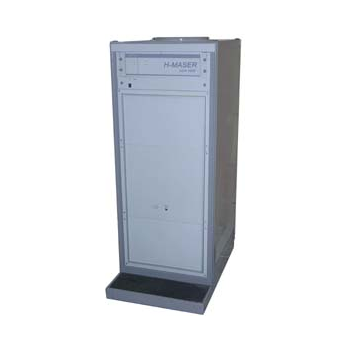 The HGD-2000 is a fixed hydrogen gas detector designed for low-level hydrogen in substation battery rooms, control rooms, and switch/relay rooms. Easily integrate the HGD-2000 to remote exhaust fans and alarms for maximum protection against hydrogen gas buildup and explosions. The HGD-2000 is critical for real-time monitoring at remote substation locations. 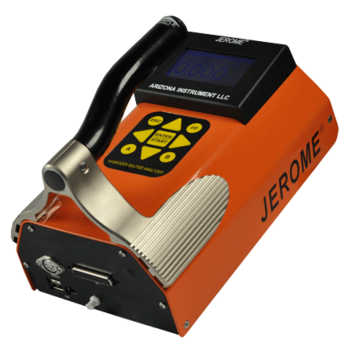 The Hydrogen Penetration Monitoring System™ provides a method for directly measuring the rate of hydrogen migration through a vessel or pipe wall. This method actually measures the penetration current set up by the hydrogen as it moves through the steel. By sensing and recording this data directly from the pipe wall, this system offers valuable data which can only be indirectly inferred by other methods. 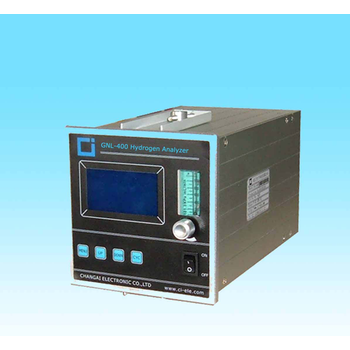 GNL-400 trace hydrogen analyzer adopts imported high-performance electrochemical sensor with latest micro computer technology. 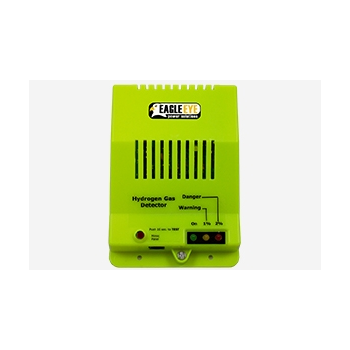 It has such functions of LCD display, upper & lower alarm, signal output and relay contactor alarm output. And can be used to measure the hydrogen concentration in nitrogen, oxygen and argon. 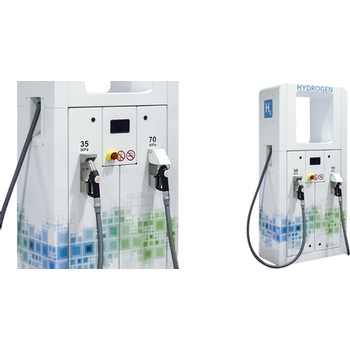 Greenlight offers turnkey hydrogen dispenser systems, including options for compression and storage. We can also provide build-to-print services, according to your specifications. 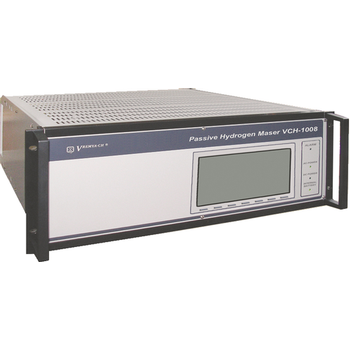 VCH-1008 Passive Hydrogen Maser is a small size hydrogen maser with the best frequency stability. Extremely high frequency stability is provided by state-of-the-art technology. Full digital processing of modulation and servo loop signals is realized. 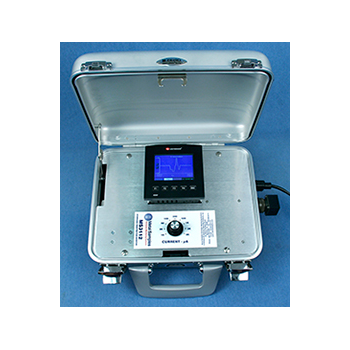 Ideal for high-accuracy measurements applications. Internal GPS/GLONASS calibrator (option) supports permanent automatic output signals frequency calibration. CH1-76 - Precise Time and Frequency, Inc. 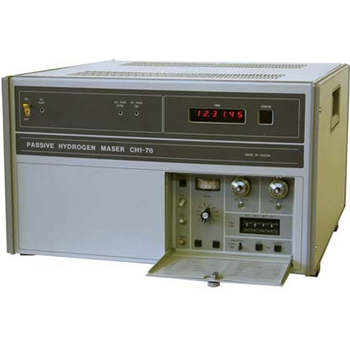 The CH1-76 Passive Hydrogen MASER is a frequency standard of a passive type. As in an active MASER the CH1-76 comprises a beam source, a sorting magnet and a storage quartz bulb situated in a cavity and coated with fluoroplastic. The Passive MASER differs from the Active MASER in that an atom medium in a bulb is not self-excited and provides an atom emissioncaused by an external signal the frequency of which is nearly equal to the hydrogen atoms emission frequency. Thanks to this the requirements to a cavity quality (Q) are reduced. CH1-75A - Quartzlock (UK) Ltd. 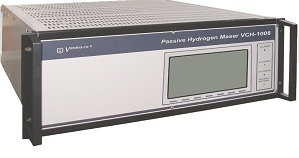 Active Hydrogen Masers are the most stable frequency & time standards available. Kvarz have the longest history of H Maser development, some 50 years, owning the core IPR & design rights. Quartzlock have been associated with Kvarz for some 20 years building H Maser compatible instruments. 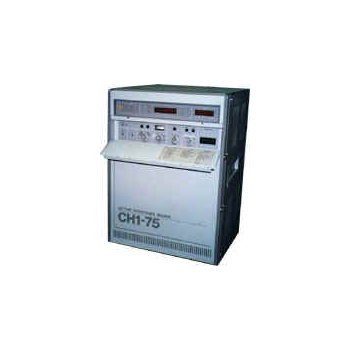 The CH1-75A Active Hydrogen Maser uses CAT Cavity Auto-Tuning technology with outstanding specification improvements in the most important parameters of Stability AVAR, Drift, Phase Noise & Tempco. Detect hydrogen sulfide gas in air at levels as low as 3 parts per billion (ppb). Sensitive enough to ensure compliance with odor and other ordinances, durable and convenient enough for frequent use.